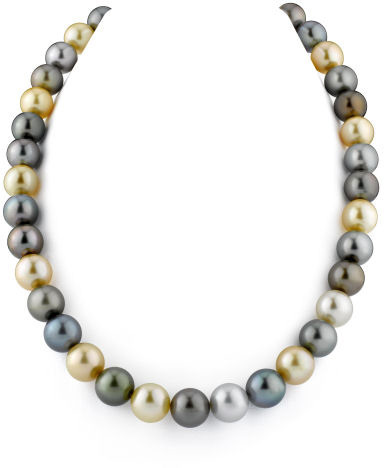 This gorgeous necklace is a recent addition to our massive collection of multicolor pearl masterpieces. 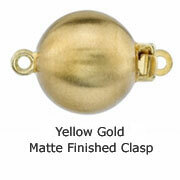 The pearl necklace includes gorgeous 10-12mm pearls in AAA quality with Very High grade luster. The colors in this necklace are truly amazing, including a wide variety of pastel Tahitian South Sea pearls along with mixed Golden pearls for extra elegance. We guarantee our 10-12mm Tahitian & Golden South Sea Pearl Necklace to be high quality, authentic jewelry, as described above.